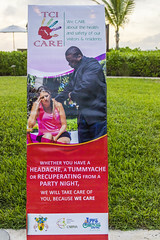 CARPHA and the Ministry of Health, Turks & Caicos Islands (TCI) launched the TCI Tourism Health and Safety Program (THP) under the TCI CARE National Initiative on June 22nd, 2016 at Grace Bay Club, Providenciales. 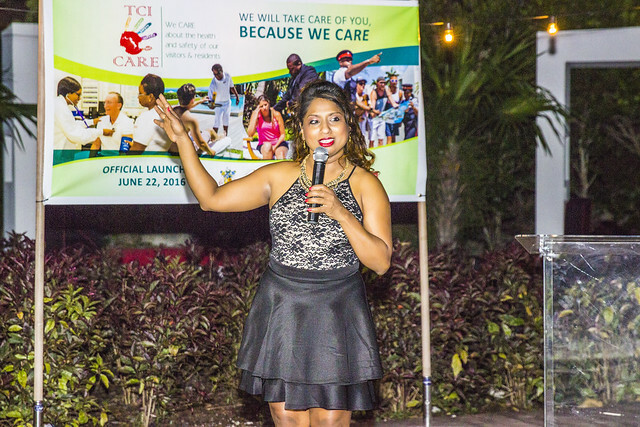 TCI is the first Caribbean country to officially launch the THP, leading the way regionally for enhancing the health and safety of the tourism product in this landmark event. 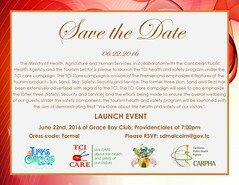 The TCI Care campaign is a vision of the Premier of TCI, representing the fingerprint of tourism in TCI. 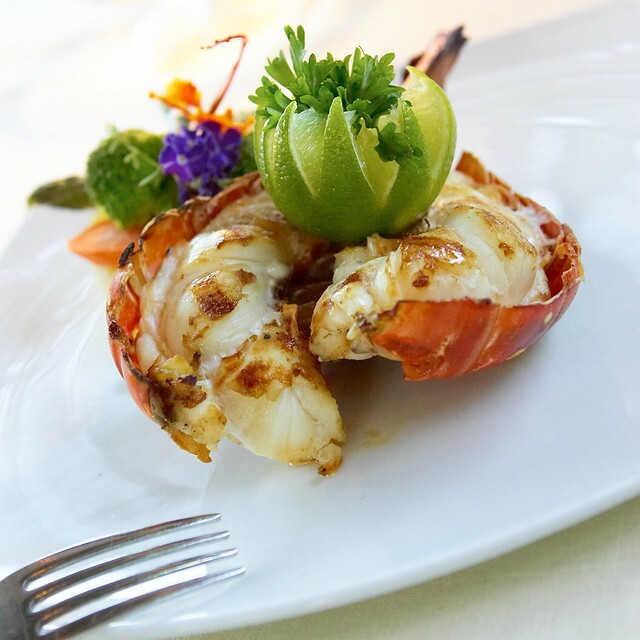 It promotes the six features of the TCI tourism (Safety, Security, Service and Sun, Sand Sea), and TCI’s commitment to providing a unique and the highest quality tourism product in the world. The safety (health) component of TCI CARE will be executed under its national THP, led by Ministry of Health in collaboration with CARPHA. It will include a real time early warning and response system whereby negative health events in the tourism industry would be addressed immediately; health safety and environmental sanitation protocols, standards and certification; and an intense training and education initiative.